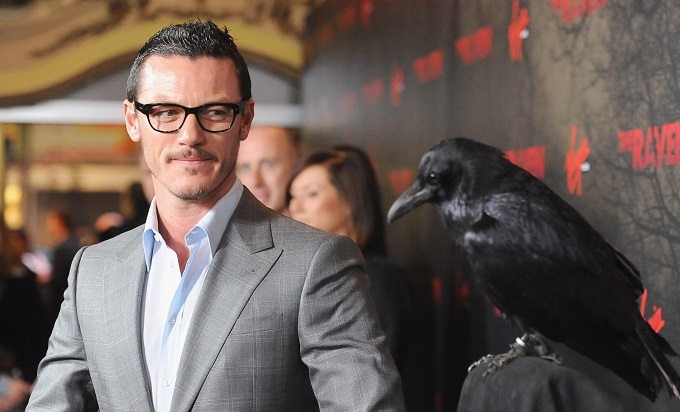 Talking exclusively to Red Carpet News at the announcement of this year’s BAFTA Film Award nominations actor Luke Evans spoke about the upcoming reboot of The Crow, promising fans that the new film will be loyal to the source material and not a re-hash of the 1994 film that starred Brandon Lee. Set to be directed by F. Javier Gutierrez, the film’s script is written by Cliff Dorfman and will feature series creator James O’Barr as a creative consultant. Production is due to begin later this year but the film is yet to gain an official release date.